Delta Plus Canvas Belt - ONLY £6.29 ex VAT! 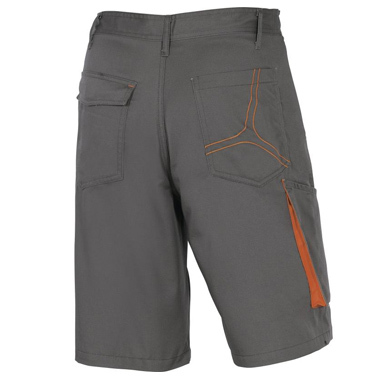 Delta Plus MACH2 (M2BE2) mens work shorts. 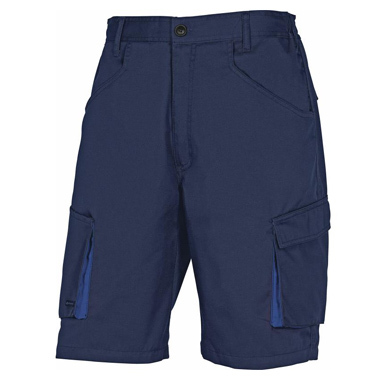 Previously branded as Panoply work shorts.